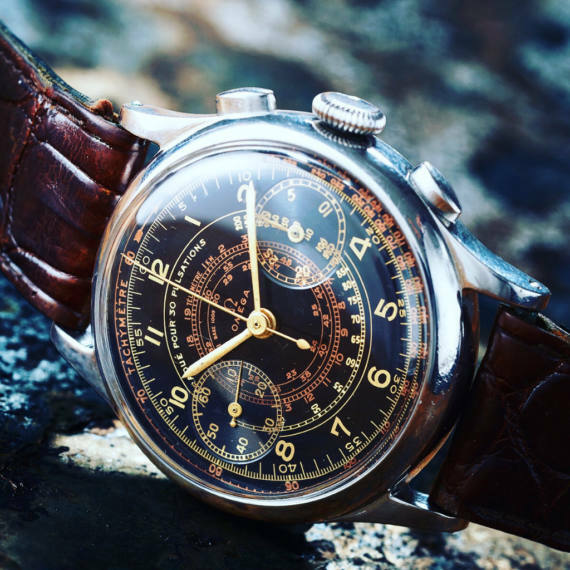 We are extremly happy to share with you the great result of the last Kaplans Important Watches auction that took place on November 17th at Kaplans headquarters in Biblioteksgaten 5, Stockholm. The famous Scandinavian auction house registered a breaking result: 97% of the 143 lots were sold for a total amount of € 897.940 including buyer’s premium. 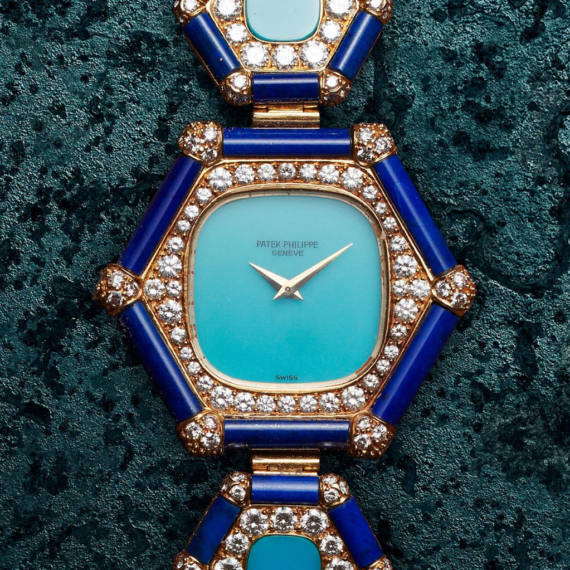 Enjoy the top lots of the sale and do not miss next Kaplans Watches auction on December 1st. 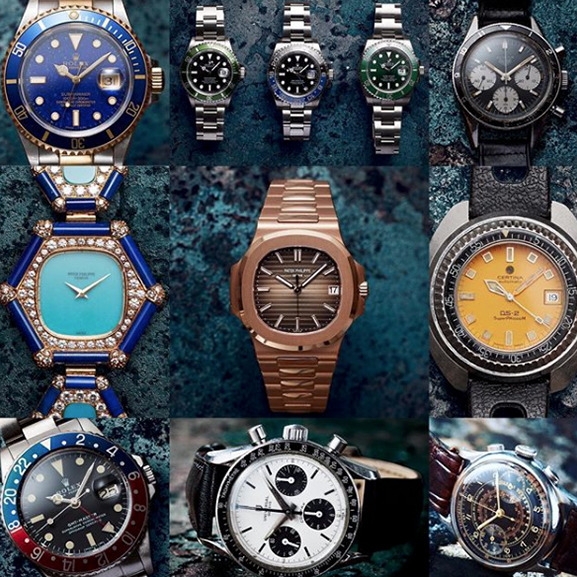 Follow @mondanievents on Instagram to be always informed about the best events in the world of luxury and watches. 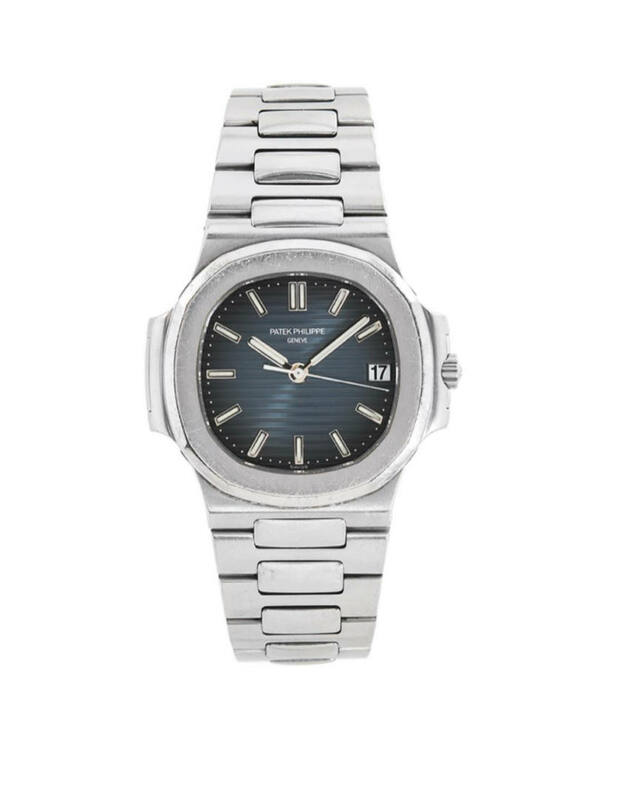 PATEK PHILIPPE, Geneve, Nautilus, Cal 324, Serial no. 7087697, Ref no. 5711/1R-001, Case no. 6205707, men´s wristwatch, 40 mm, 18K pink gold, self winding, sapphire crystal, date, crystal backcase, integrated original bracelet, folding clasp, Ref no. A384DAP, total weight 187,6 grams, certificate, August 2017, case, paper box. 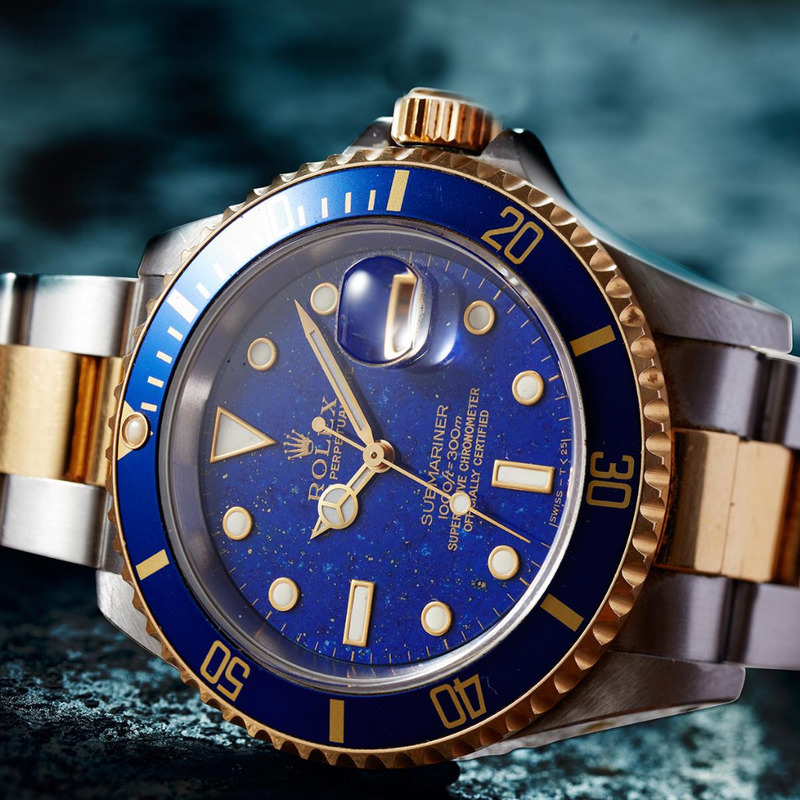 ROLEX, OP Date, Submariner (1000ft=300m, Swiss-T<25), Chronometer, "Lapis Lazuli Dial", Ref no. 16613, Serial no. X516889, Cal 3135, Movement no. 6294159, Case no. 16610, men´s wristwatch, 40 mm, steel/gold, self winding, sapphire crystal, date, dial in Lapis, Fliplock bracelet, folding clasp (steel), Ref no. 93153-18-R9/401 B, certificate (not dated/stamped), approx 1993, case (not complete). OMEGA, chronograph, “Tachymètre”, “Pulsations”, “Télémètre”, Cal 33,3 CHRO T3, Serial no. 9387819, Ref no. CK 987, Case no. 9977749, men´s wristwatch, 38 mm, steel (Staybrite), manual winding, plastic crystal, leather strap, “Extract from the Archives”, manufactured 13/5 1941, delivered to Sweden. 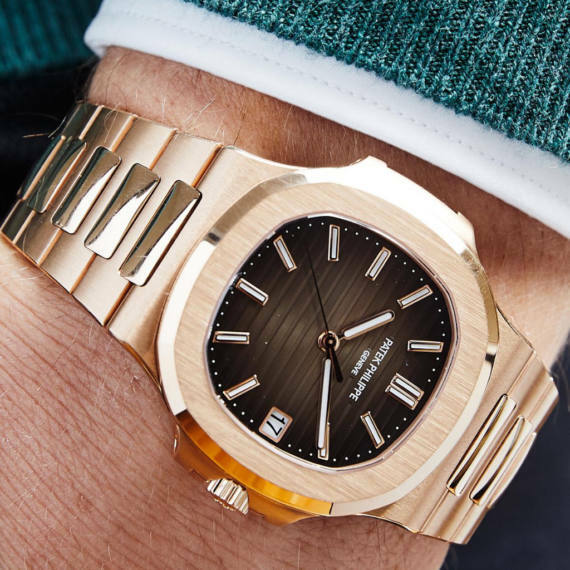 PATEK PHILIPPE, Geneve, Nautilus, Cal 330 SC AIG. 1, Serial no. 3414284, Ref no. 5800/1A-001, Case no. 4387795, men´s wristwatch, 37 x 39 mm, steel, self winding, sapphire crystal (scratches), date, crystal backcase, integrated original bracelet, folding clasp, Ref no. A382ABP, certificate, July 2008, case (not complete). 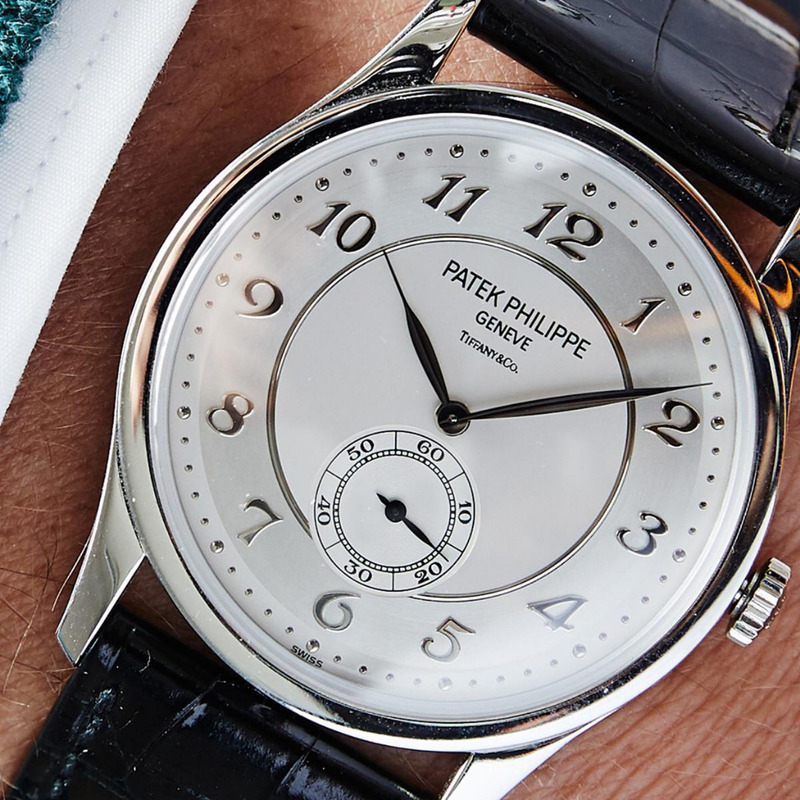 PATEK PHILIPPE, “Special Piece”, Cal 16-250, Serial no. 1392401, Ref no. 4364-3, Case no. 2766278, ladie´s wristwatch, 34,5 mm, 18K gold/Lapis Lazuli/Turquoise, manual wind, sapphire crystal (scratch), diamonds (308 pcs TW/VVS, approx 8,07 ctv), integrated original bracelet, ATT: missing one Lapis-piece, length 177 mm, total weight 57,5 grams, “Extract”, made 1978, sold 13/7 1987, case (damaged). ROLEX, OP Date, Sea-Dweller, COMEX, (4000 ft = 1220 m, Swiss-T<25), Chronometer, Ref no. 16660, Serial no. 8354737, Comex no. 3192, Cal 3035, Move no. 1837111, Case no. 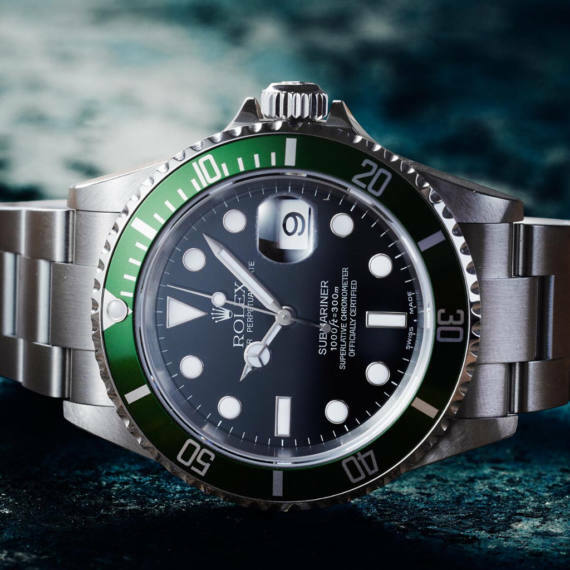 16660 (8354737), men´s wristwatch, 40 mm, steel, self winding, sapphire crystal (scratches/notch), date, helium valvue, Fliplock bracelet, folding clasp, Ref no. 93160-J12/592, made 1986, certificate, May 1990, case, paper box. PATEK PHILIPPE, “Tiffany Dial”, Cal 215 PS Aig. 2, Serial no. 1898643, Ref no. 5196P-001, Case no. 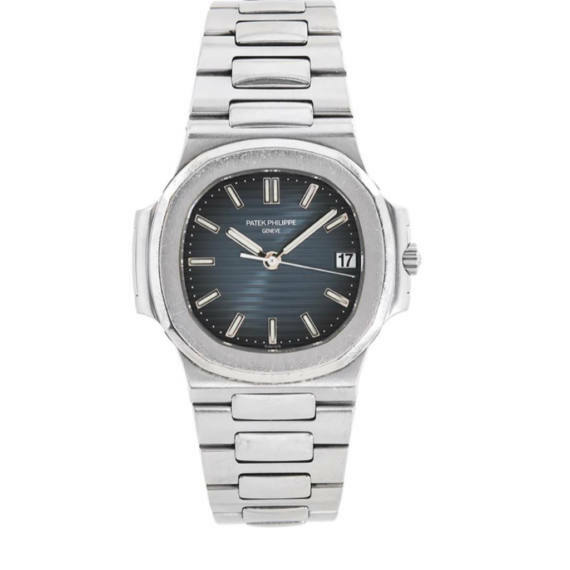 4353856, men´s wristwatch, 37 mm, platinum, manual winding, sapphire crystal, small seconds hand, leather strap, original platinum buckle, certificate, December 2006, case, paper box.